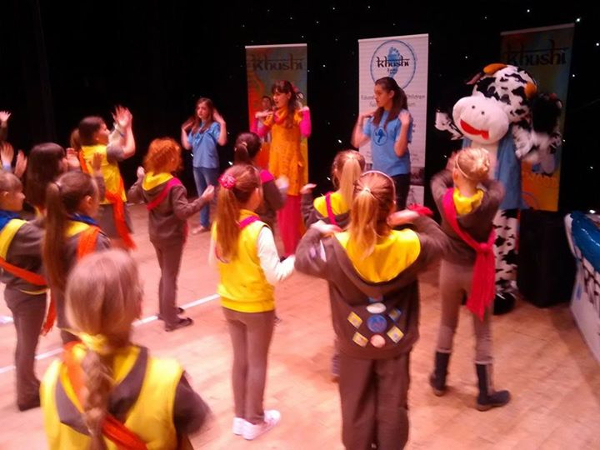 Khushi had a great day yesterday (Saturday 30 March), joining hundreds of Brownies from across the south east at their one hundred year celebration. 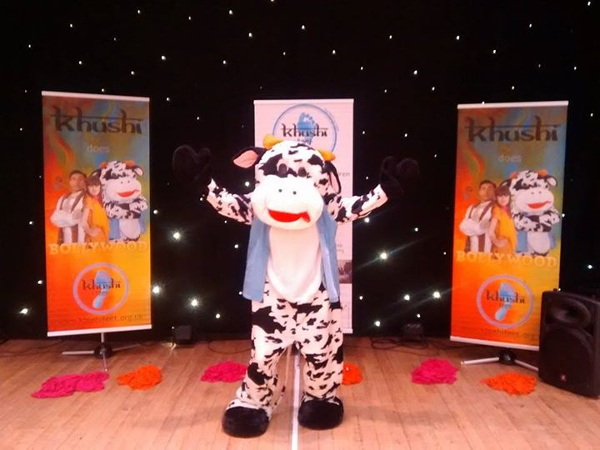 Held at the Winter gardens in Margate, Khushi ran ten minute ‘Brownies Do Bollywood’ workshops throughout the day with a total of well over five hundred Brownies taking part. Everyone had a fun time learning and performing the dance, and hearing about the street schools in Kolkata. The day concluded with around a thousand people joining in a two minute Bollywood dance. 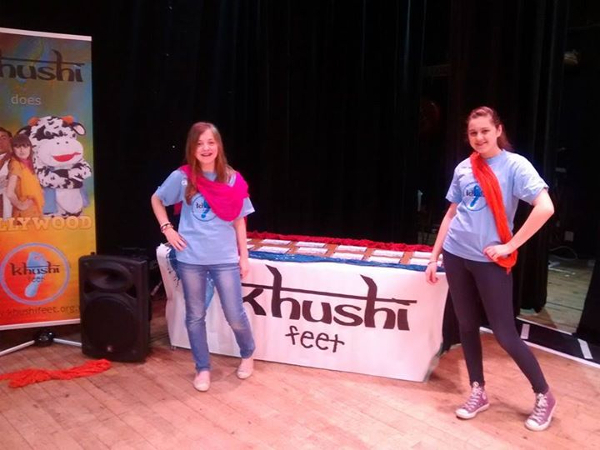 The organisers were kind enough to give a donation to Khushi Feet. Exciting stuff!